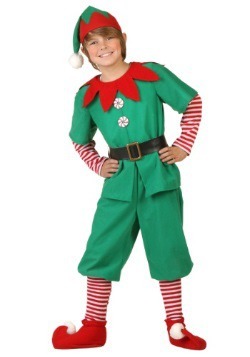 There are plenty of reasons to look up to Christmas elves. 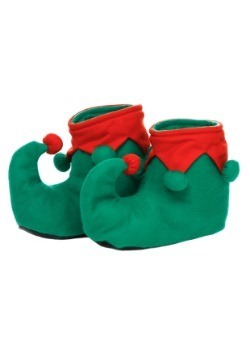 We like their cheery attitudes, their pointy ears, and their mischievous faces. We think it would be pretty fun to work up there for a couple days. We do have some questions. Do they sing songs while they work? If they do, are they singing traditional Christmas songs or are they belting out Mariah Carey classics? We have no way of knowing. 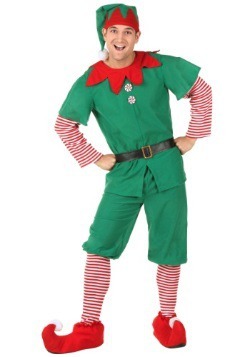 One of the best parts of being an elf? Getting dressed every morning has to be a good time! They have asymmetrical skirts, pointed collars, and curved shoes. What's not to love? 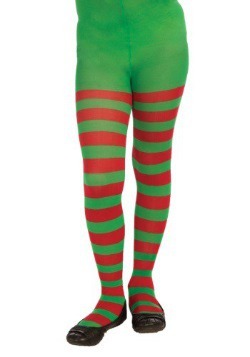 Now, whether you're dressing up as a full-on elf or you're simply getting into a holiday mood, you're sure to like these striped tights! 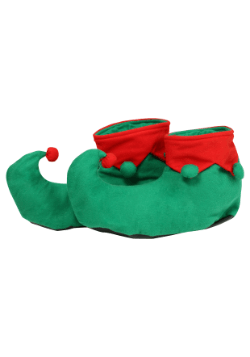 They are fun with a light peppermint drop look, pairing perfectly with an elf costume or an oversized ugly Christmas sweater. 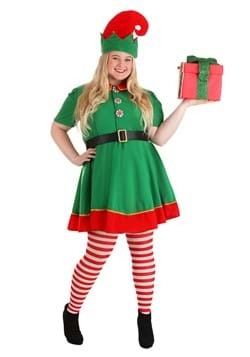 Let elf fashion give you a leg up this Christmas!